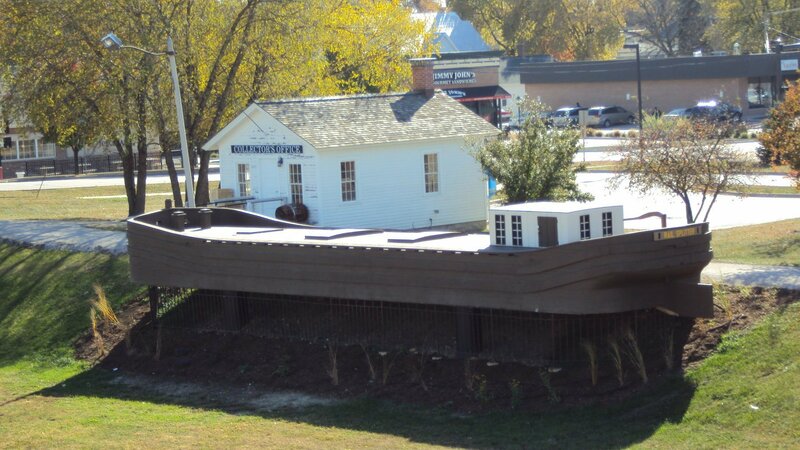 See a lifesize canal barge and enter the toll house furnished as it may have been in 1850. Get an understanding of the significance of the Canal to the growth of our young republic, emigration of pioneer settlers and growth of the Mid-west, Chicago, LaSalle County and the City of Ottawa. See how the locks raised and lowered boats with no electricity, pumps or other power.